Made with food grade material, Tubtrugs® Flexible are 100% safe for feed and water. 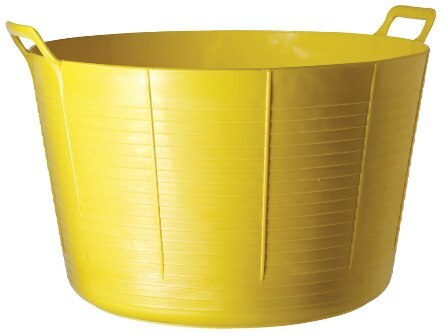 This Tubtrug® is perfect for soaking hay… put handles together to drain water, and then feed direct! There are currently no questions for Faulks Gorilla Tub - be the first to ask one!